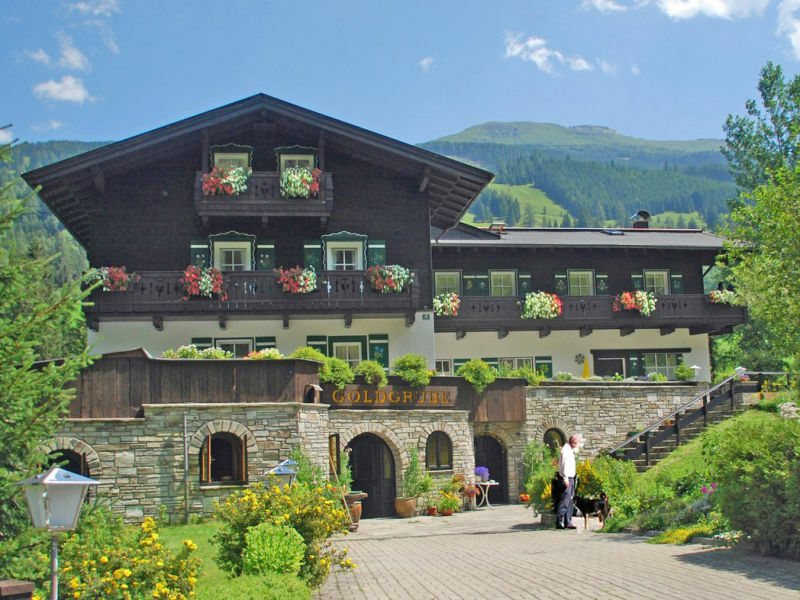 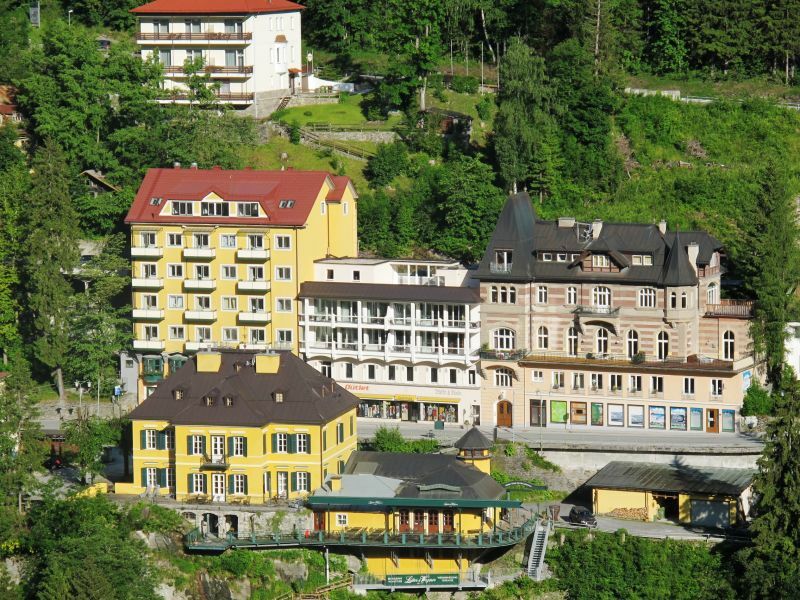 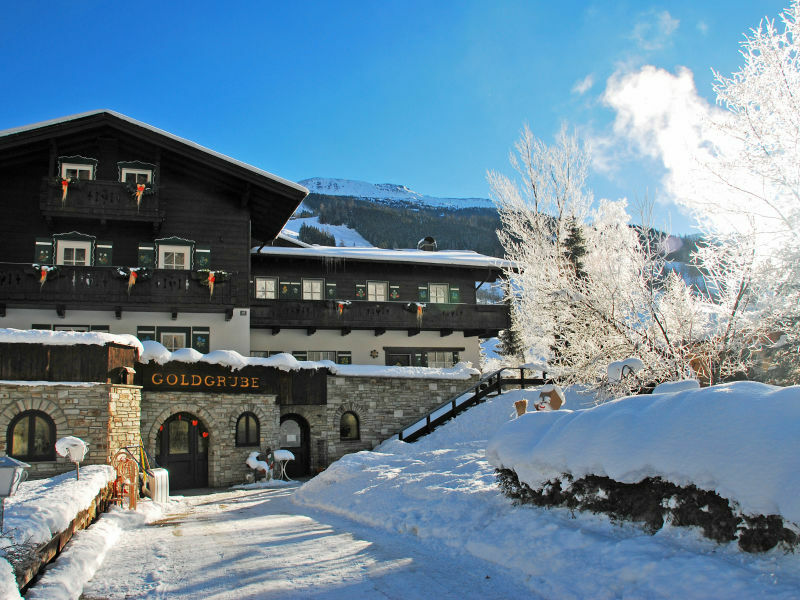 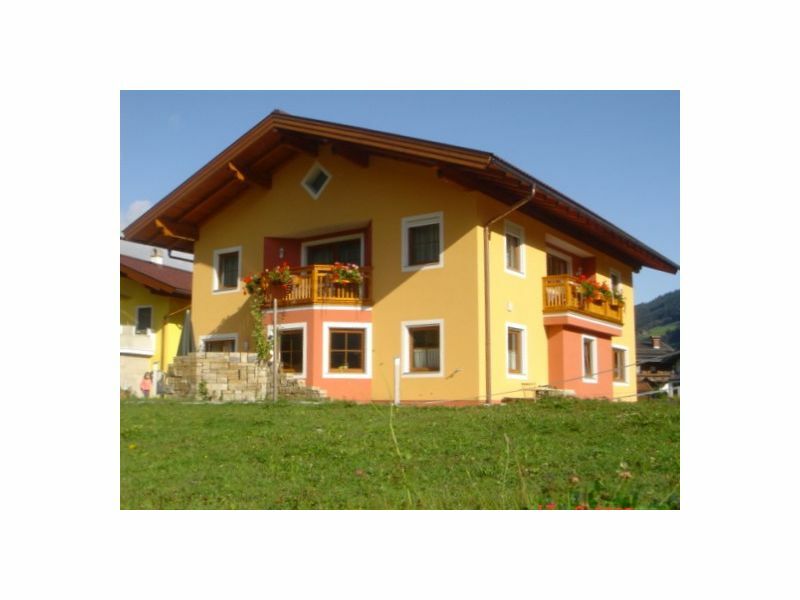 Located in the beautiful mountain and thermal region of Gastein Valley, within Ski Amadé. 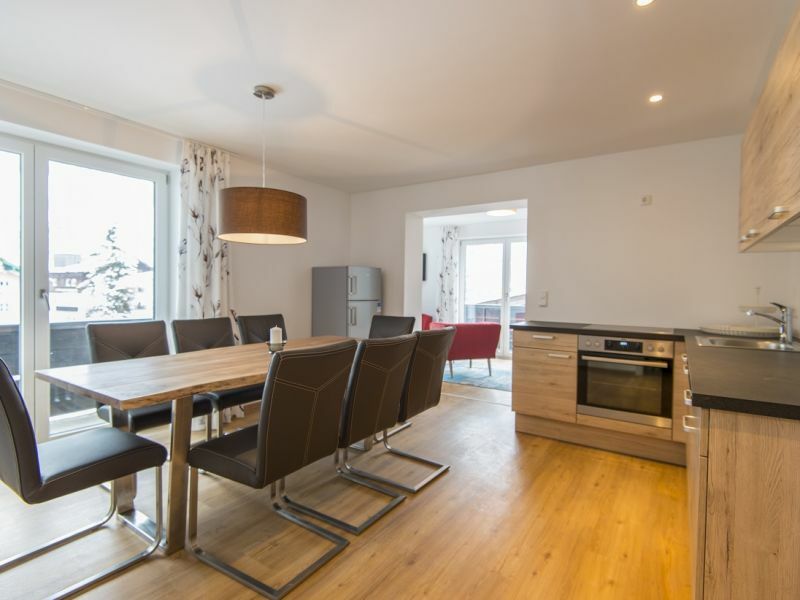 Bright, spacious & well-equipped with space for 8 people. 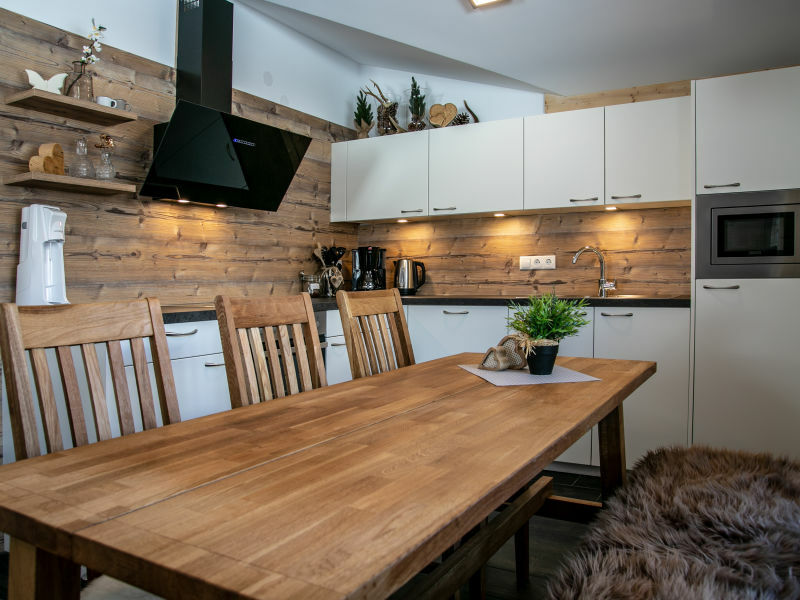 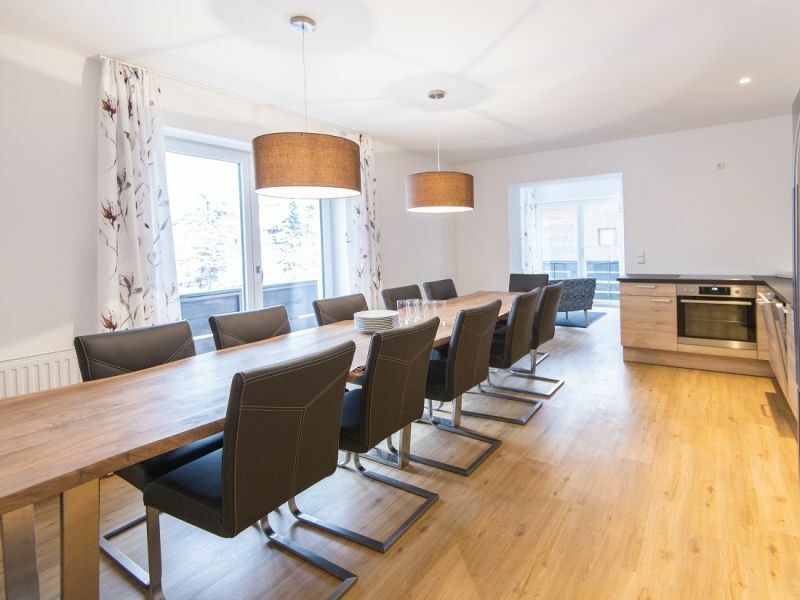 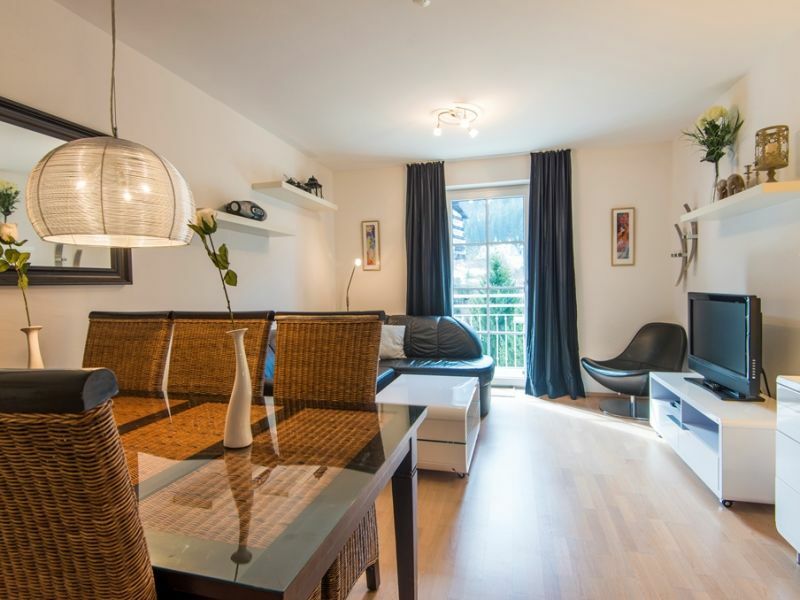 Central location with an amazing view of the town and the surrounding mountains and is only very few minutes from the famous Gastein waterfall. 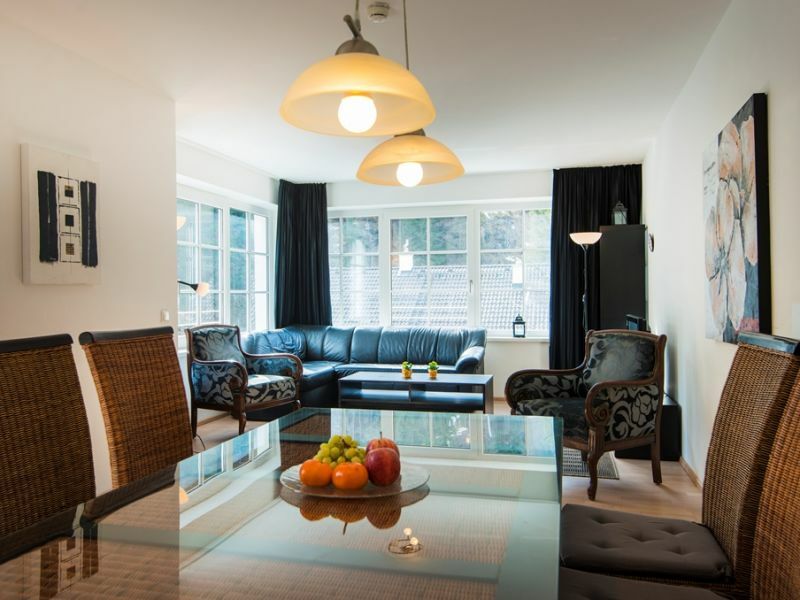 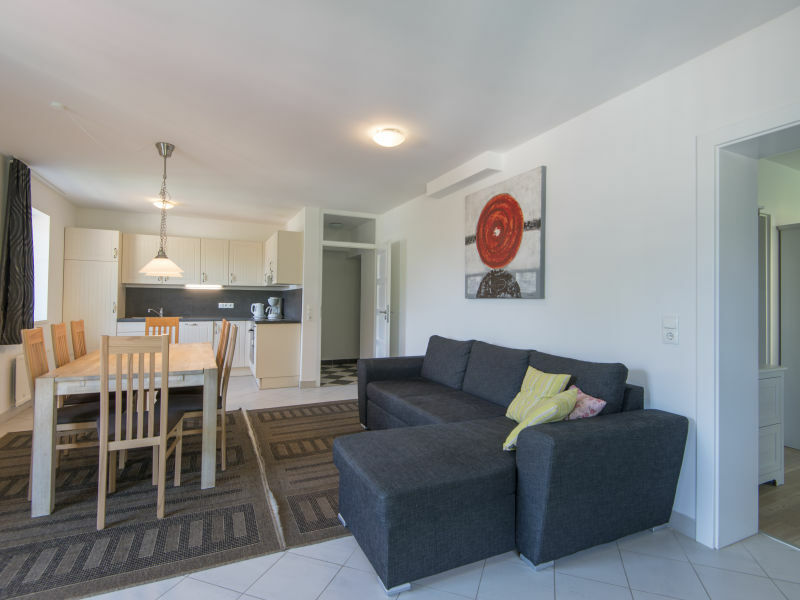 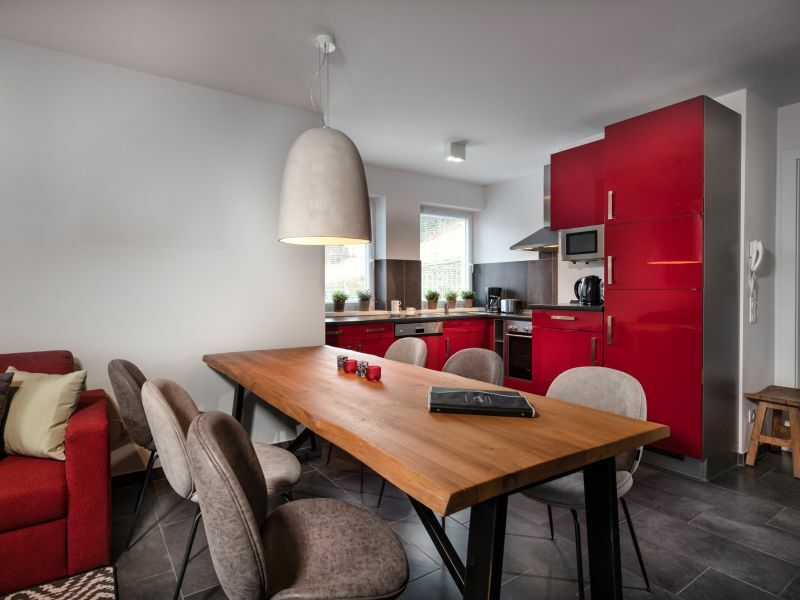 The stylish apartments at Sonnenwende all have a gorgeous view, and are decorated tastefully in typical Scandinavian design. 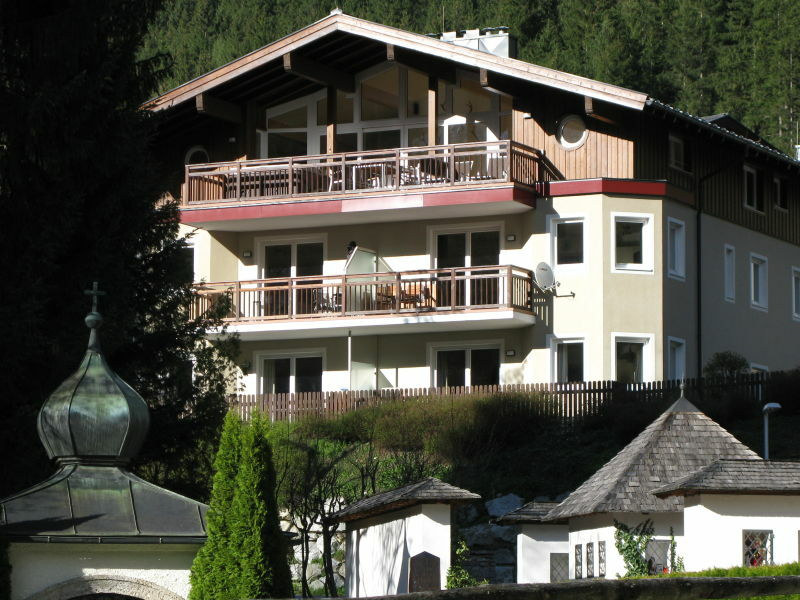 Sie haben noch nicht your Apartment für Ihren Urlaub in Bad Hofgastein gefunden? 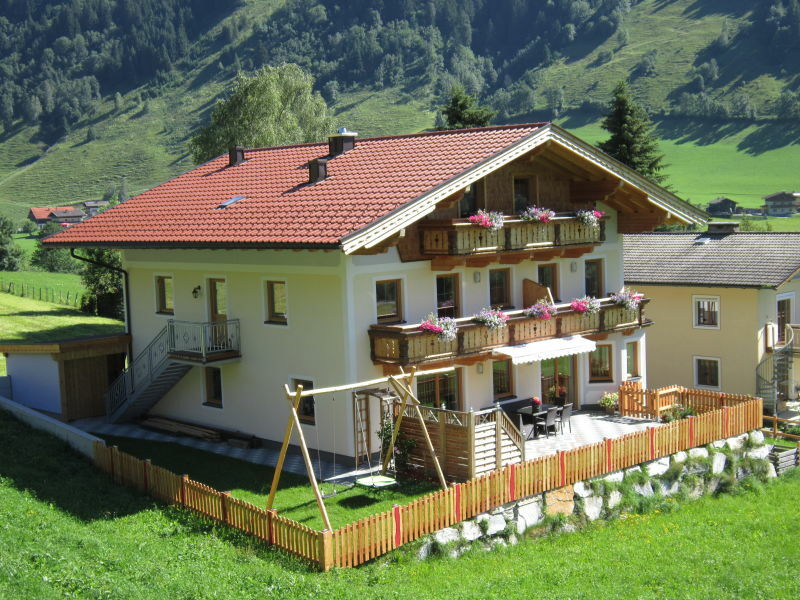 Dann schauen Sie sich einfach alle 5 Ferienwohnungen und Ferienhäuser in Bad Hofgastein an!